30-year-old Martin Castrogiovanni is one of the most recognizable faces in international rugby. Loved by fans and feared by opponents, Castrogiovanni quickly acquired cult status among fans for his immense power and impressive scrimmaging techniques. “Castro,” as he is known to friends and foes, has already represented Italy in three Rugby World Cups and won the English Premiership Player of the Year Award during his first season with England’s Leicester Tigers. 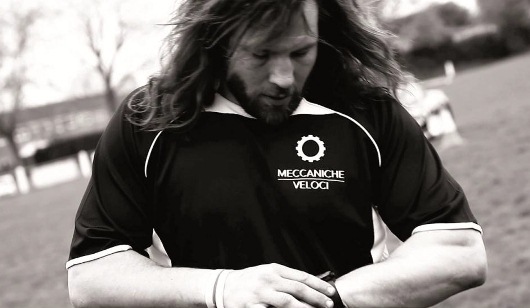 It is no surprise that Castrogiovanni’s many achievements on the rugby field caught the attention of Meccaniche Veloci. 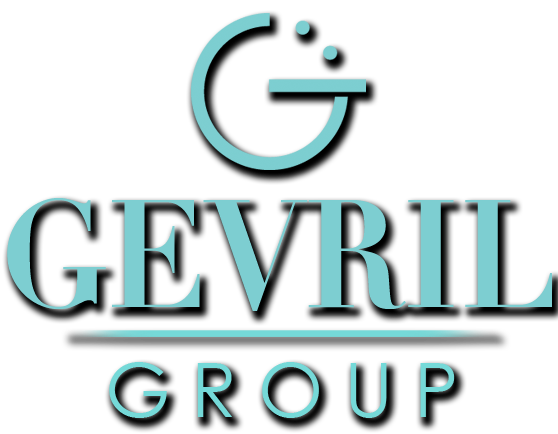 This renowned Italian luxury watch maker has always found its inspiration in the world of speed, performance, and sport. Martin Castrogiovanni was selected to be Meccaniche Veloci’s new brand ambassador for the passion and proven performance he brings to the game of rugby. Castro and Meccaniche Veloci make a great team. The globe hopping rugby legend will be wearing the Meccaniche Veloci Quattro Valvole 48 Four Strokes Limited Edition with a black IP plated titanium case and four independent Swiss made ETA 2671 automatic movements. This is the perfect watch for Castrogiovanni, who was born in Argentina, began his professional rugby career in Italy, and now plays for England’s Leicester Tigers. The Quattro Valvole 48 Four Strokes can monitor four different time zones simultaneously. The boldly masculine design is as tough and resilient as Castro himself, with a massive 48 mm case precisely turned from a solid titanium billet. The watch is equipped with four titanium crowns, so each mechanical movement can be set independently. 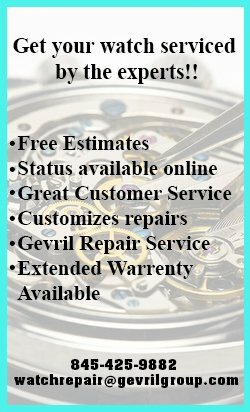 A scratch resistant sapphire crystal protects the beautifully machined dial and a premium quality strap is attached to the case by four titanium screws. With his trademark long hair and beard, Martin Castrogiovanni is instantly recognizable. So is the Meccaniche Veloci timepiece on his wrist. In their own way, both of these sporting legends are one of a kind. 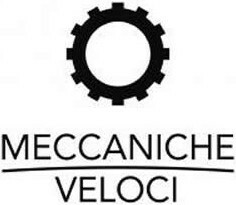 Don’t let that stop you from wearing your own Meccaniche Veloci timepiece, however. 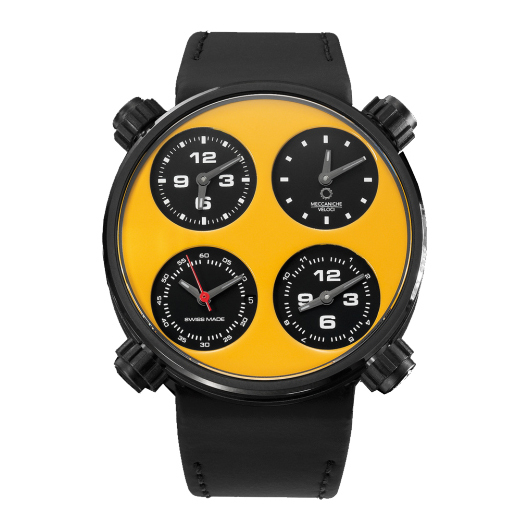 If you’d like to see what a legend looks like on your wrist, contact an authorized Meccaniche Veloci dealer today and ask to see the amazing new Quattro Valvole 48 Four Strokes Limited Edition.